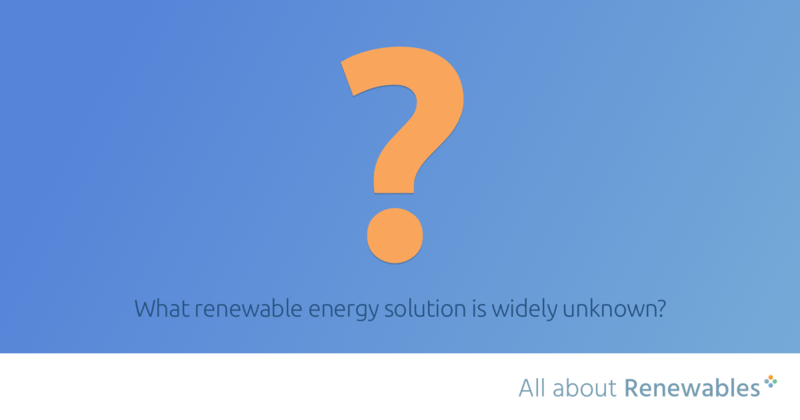 We know you are all Mega Renewable Energy Experts, but these are some ideas and solutions we haven’t heard of. There’s more out there than solar, wind and wave power. We all know the obvious renewable energy solutions out there and we know they are getting more and more efficient by the day. But we believe we should keep innovating, looking outside the box and creating. It’s what humans are good at, inventing things. There’s a huge problem and we need to solve it. Some of the answers cover heat pumps with a 400% efficiency, off-river pumped hydro, using vehicles (working and scrapped) in a variety of interesting ways to produce electricity, giant concentration cells made using the area where fresh water rivers mix with the salty water of the ocean, ocean thermal energy or just use less electricity. It’s a great debate and one we will definitely be following. It’s awesome to see there are people out there thinking about this situation constantly and pushing our current way of thinking. We love these people. We need them.